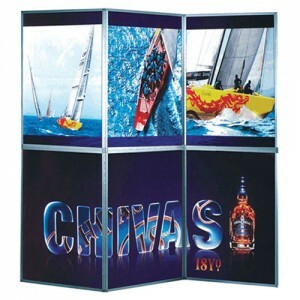 Exhibition Display Systems are a Promoters Favourite for Power Advertising. 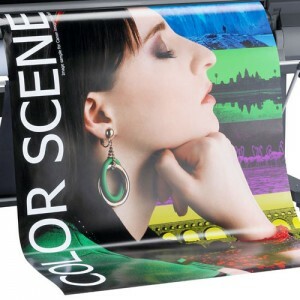 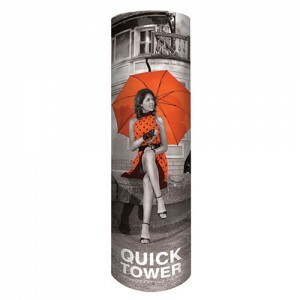 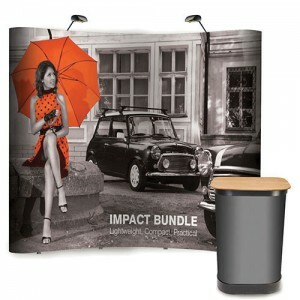 These high quality pop-up backdrop displays are a powerful advertising tool for any event. 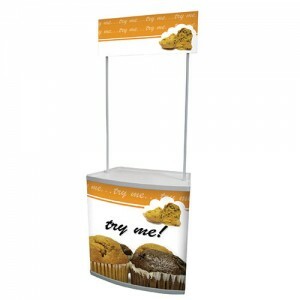 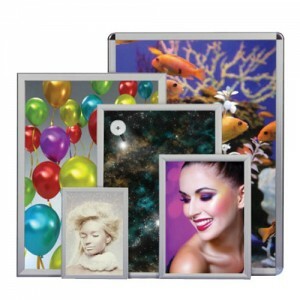 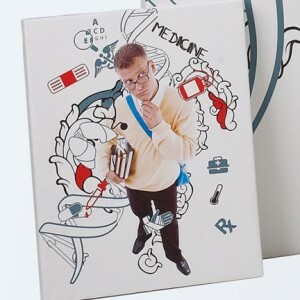 Ideal for exhibition shows, reception areas, showrooms or presentation award ceremonies.